No Irish were harmed in the making of these brownies. 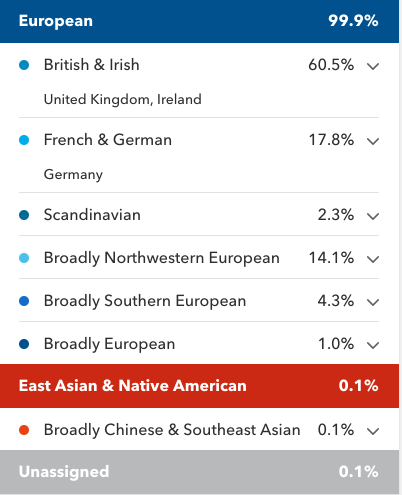 So I took the 23andMe ancestry test, and it turns out I've got a little bit of the 'ol Erin Go Bragh running through my veins. I spent my entire life thinking I was purely English with a dash of non-consensual Viking, but according to biology, I'm just a touch more non-Anglo Saxon than I thought. Something tells me Ghengis Khan also sought some company with my female ancestors. With my newfound heritage, I feel like it's worth taking a moment to get in touch with my Irish roots this St. Patrick's Day by combining three things I love: coffee, booze, and chocolate. Preheat your oven to 350F and grease an 8x8 baking pan. After filling a pot with the 8 cups of coffee, bring to a simmer for about 45 minutes, stirring constantly. Since you're not going anywhere for a while, I suggest putting on Netflix's Derry Girls or, if you're feeling really punchy, The Pogues. Once the coffee has been reduced, set aside and let it come to room temperature. In a separate bowl, whisk flour, salt, and baking powder together, set aside. Next, stir sugar and melted butter together until smooth, beat in eggs, and then add in vanilla extract. 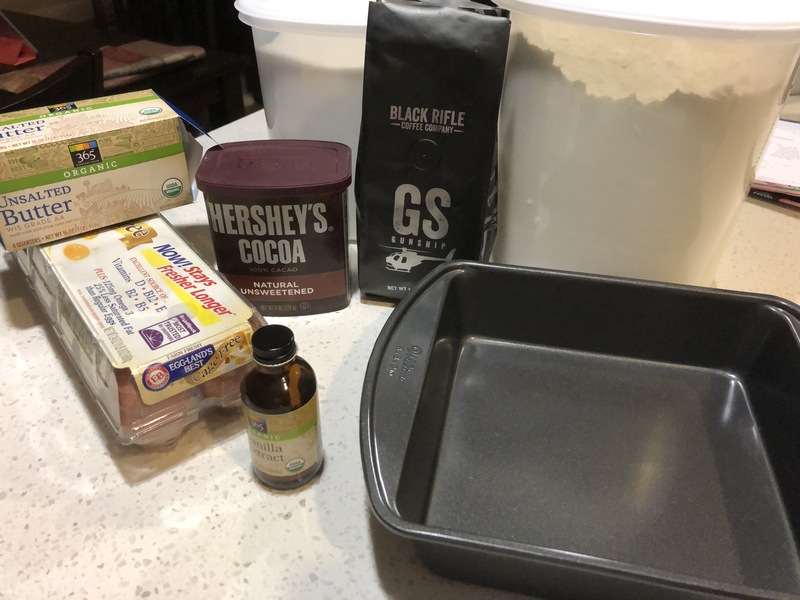 Add coffee and cocoa powder to sugar mixture and mix until smooth. Stir in flour mixture to wet ingredients and mix until batter is smooth. Pour batter into baking pan and bake for 30-35 minutes. Brownies are done once a toothpick inserted in the center comes out clean. Set aside to cool. For the buttercream frosting, or as I like to call it, "Fast Track to Diabeetus City," it's quite simple. 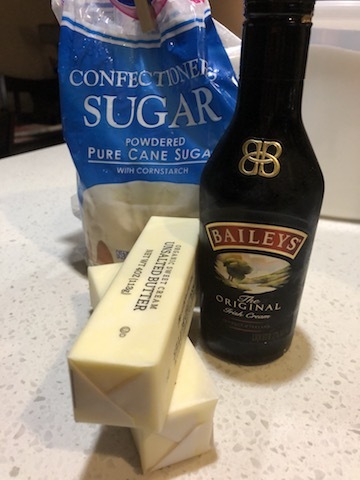 Mix the softened butter with the Bailey's and add in the sugar, beating on low to begin and to medium-high as ingredients blend. Taste-test the mixture and add in Bailey's as you feel so inclined. 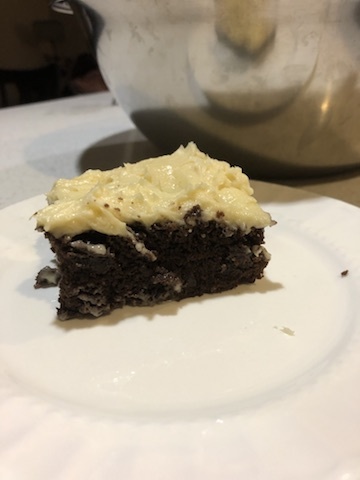 Once the brownies are nice and cool, you can spackle the icing on to your heart's content. 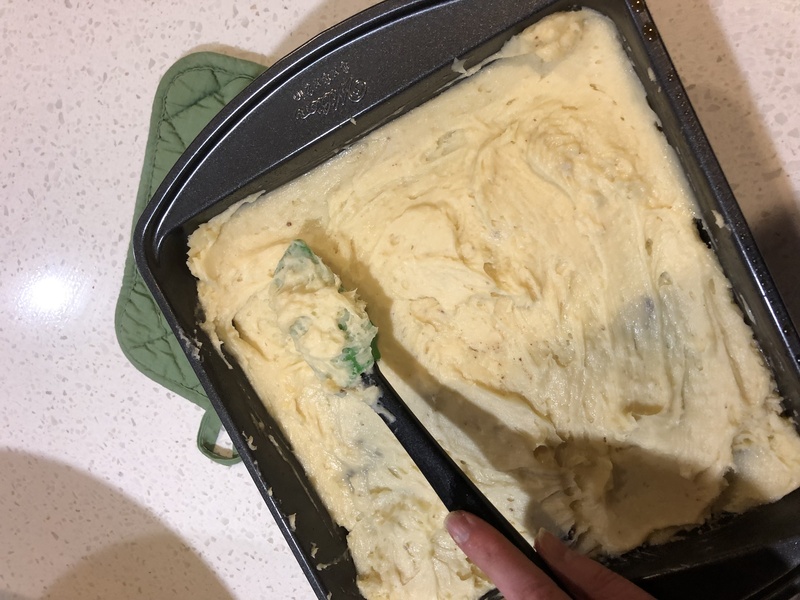 Yes, I know it looks like mashed potatoes. Keep refrigerated until served. I recommend sharing since these are very rich and loooooaded with sugar. Not feeling brownies? Try this boozy tiramisu recipe!